Hillstone St Lucia and hundred acre bar stand on the foundations of a very old house called Hillstone. 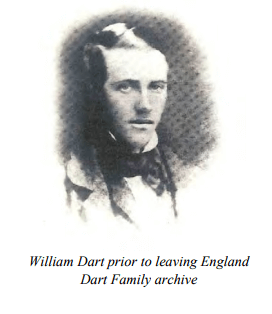 The story of this house (and us) begins with the enterprising Englishman William Dart. William was a wheelwright and coachbuilder who, after turning 20, decided to create a new life for himself. His solution was to immigrate to Australia in the 1850s. 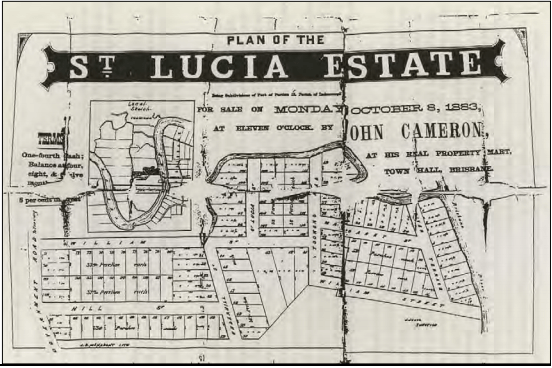 Within a couple years of arriving in Brisbane, he was growing cotton, bananas and a family (he had 8 children) on the Brisbane River flats. 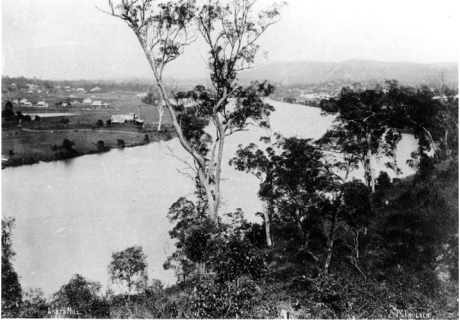 This was near where the university boatshed now stands. Later, in the 1880s, William built a grand house for his wife and children and named it Hillstone. 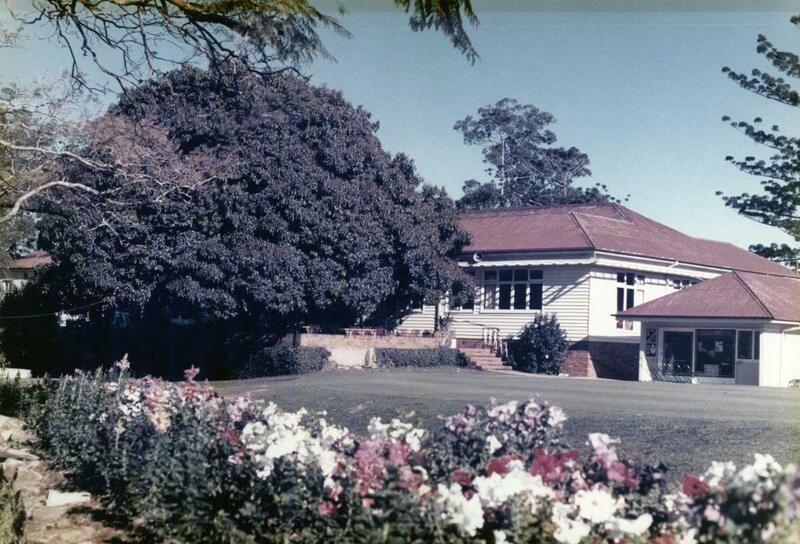 It served his family well until, 40 years later, it became the first clubhouse for the Indooroopilly Golf Club. 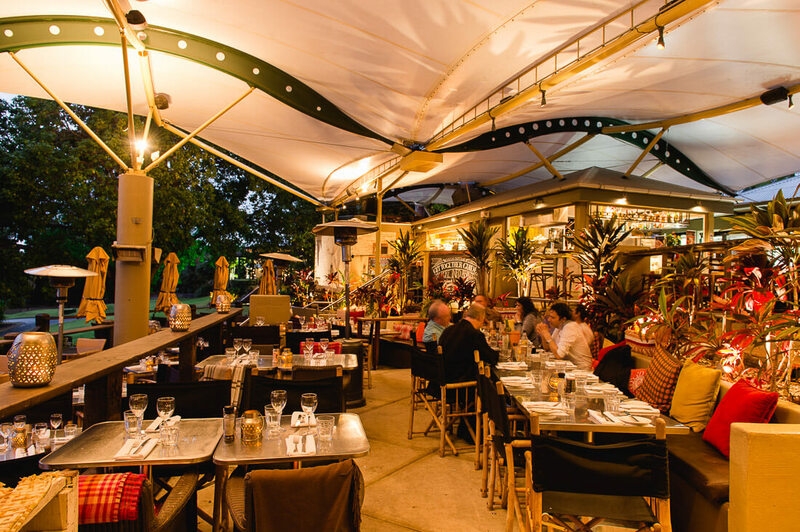 This club was the predecessor of the rooms and terraces that we still have here today. 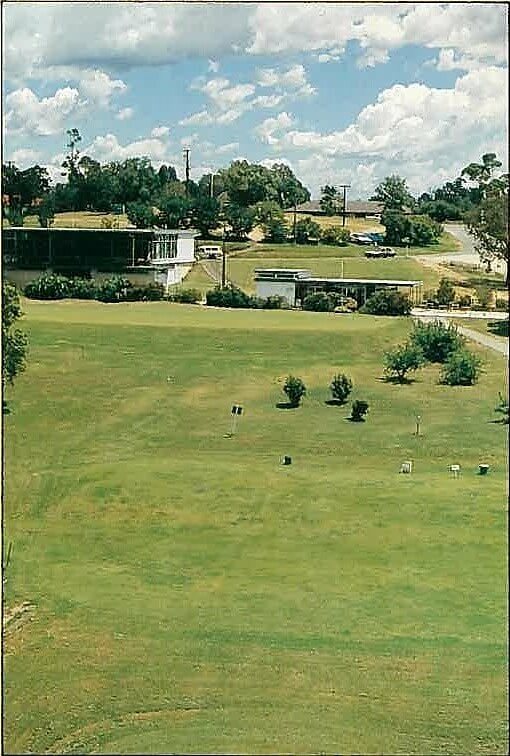 However, in 1985 the Indooroopilly Golf Club moved to Long Pocket, so the area became St Lucia Golf Links, a public golf course with its own reception centre. 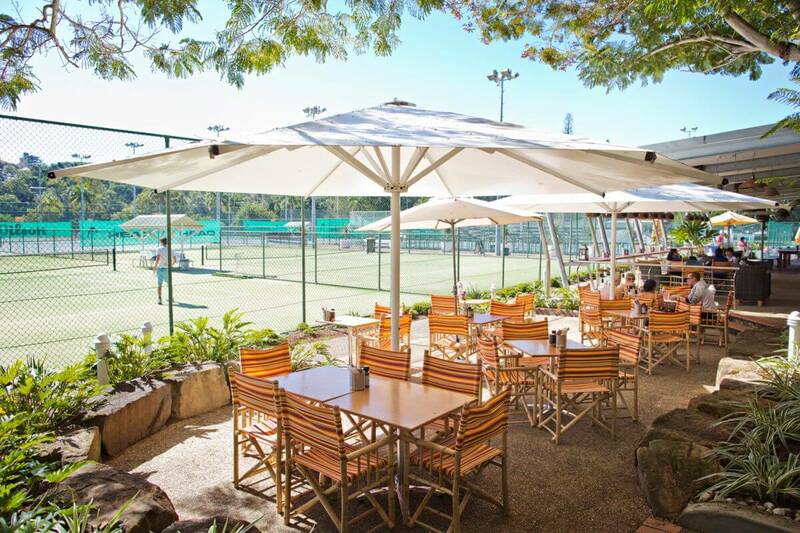 The original clubhouse is heritage listed along with Hillstone’s Mango Tree, an iconic centrepiece and focal point of all those in attendance at a Hillstone event. 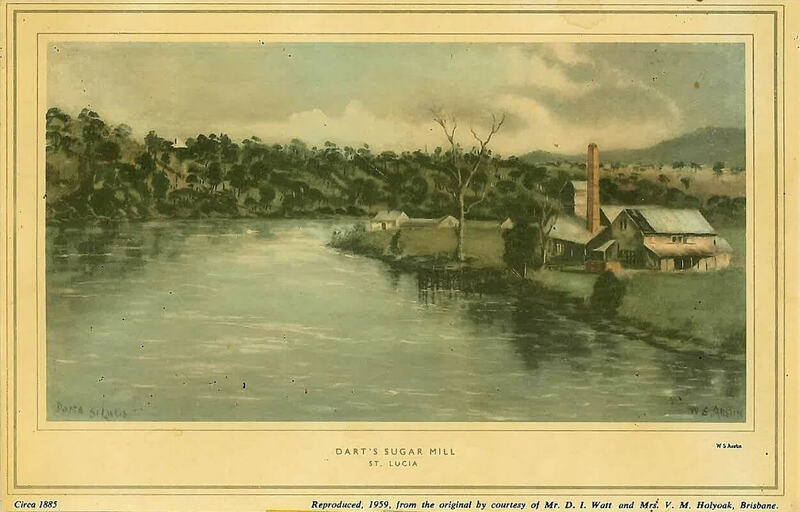 We invite you to take a step-by-step trip down our memory lane and explore the detailed history of our Home on the Hill below. Our home on the hill. Jens Holland and Hans Pettersson win the tender. In 1986, Jens Holland and Hans Pettersson took over the running of the old clubhouse – only recently having arrived from Sweden. 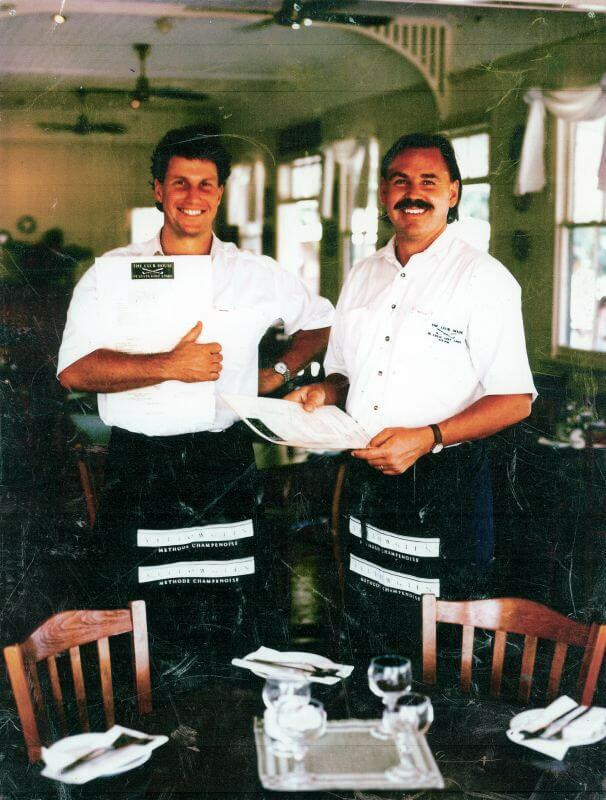 Jens and Hans have continually invested in the expansion and refurbishment of the buildings over the past 30 years, making it an iconic landmark in St Lucia. 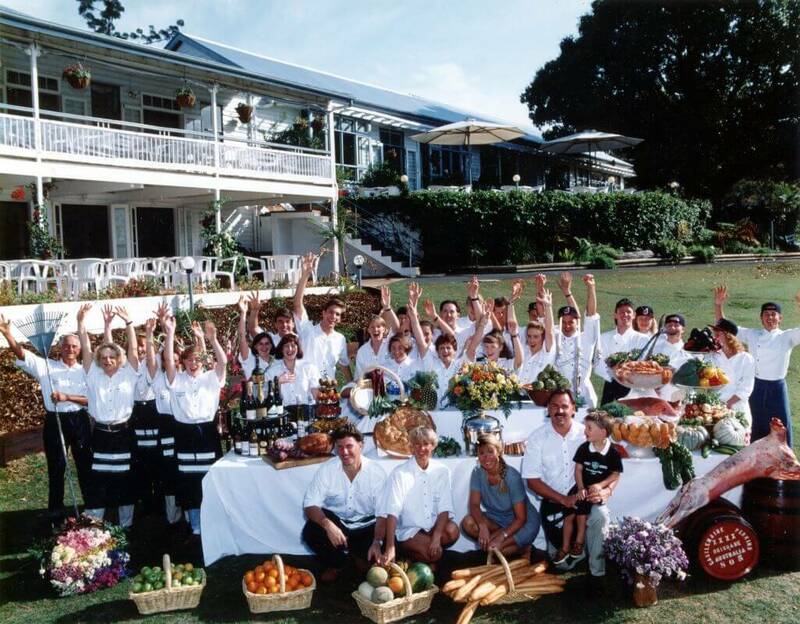 They have met the changing needs of a growing market, catering to corporate meetings, events and the wedding industry. At the core of their service is the delivery of a first-class experience that is unique, homely and memorable. 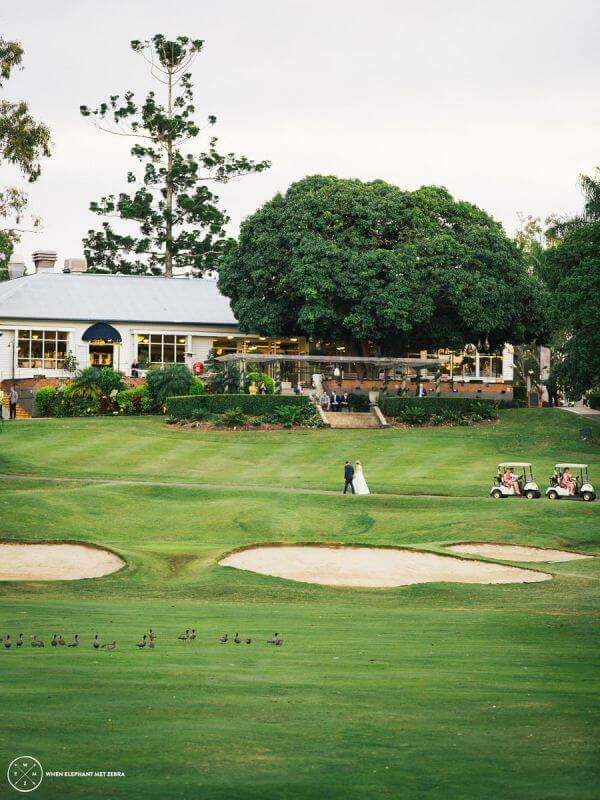 Each of the rooms has been extended and upgraded, with décor exuding Queensland charm and intricate detail – enhancing the stunning views of the golf course surrounding it. 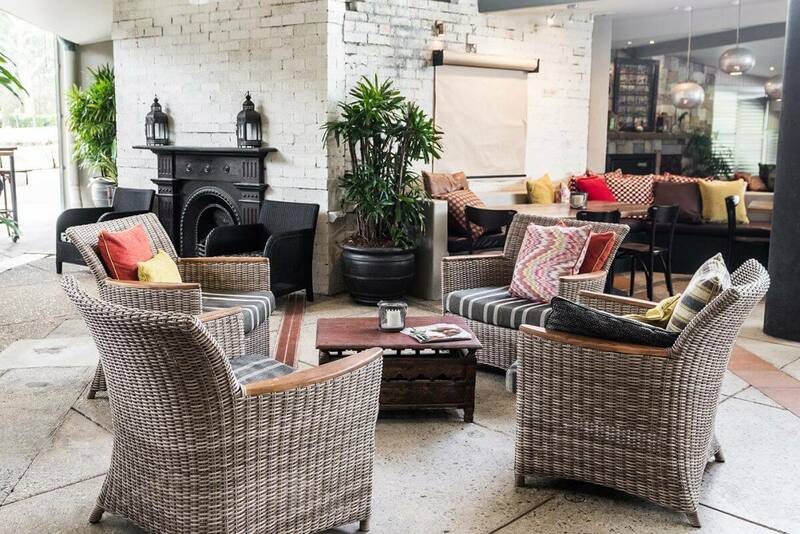 The most recent renovations occurred from July to November 2017, with the extension of hundred acre bar to feature a new bar and atrium entrance way. What to expect in the future. 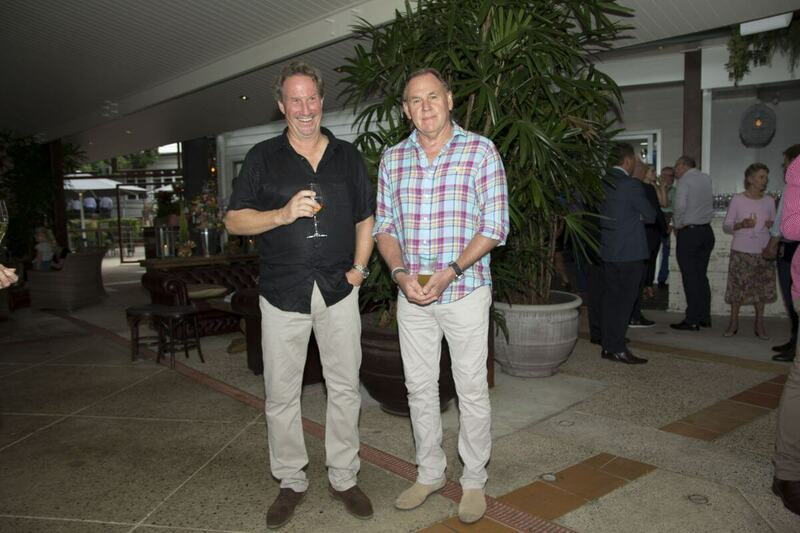 With St Lucia Golf Links recently joining Hillstone and hundred acre bar, all three brands have united to be operated and managed by Jens and Hans. 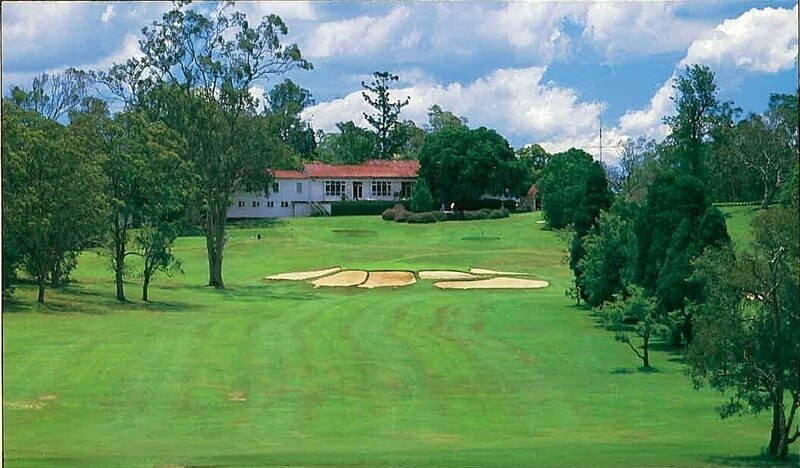 In winning the lease agreement for the golf course, their promise to the Brisbane golfing community is to bring the course back to life in cooperation with the Brisbane City Council. This promise has already flourished in 6 months alone, with significant investment going into upgrading facilities and introducing new features. 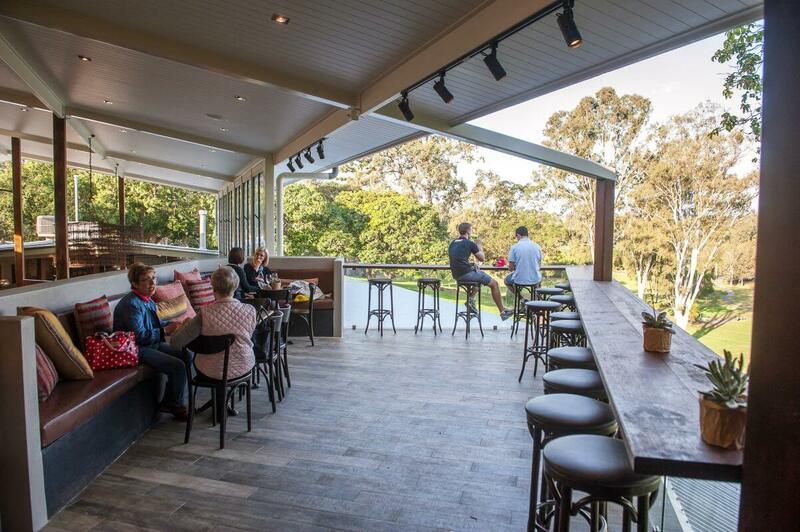 These include the Foresight Golf Simulator and Golf Pro Shop, which also acts as a private events space. 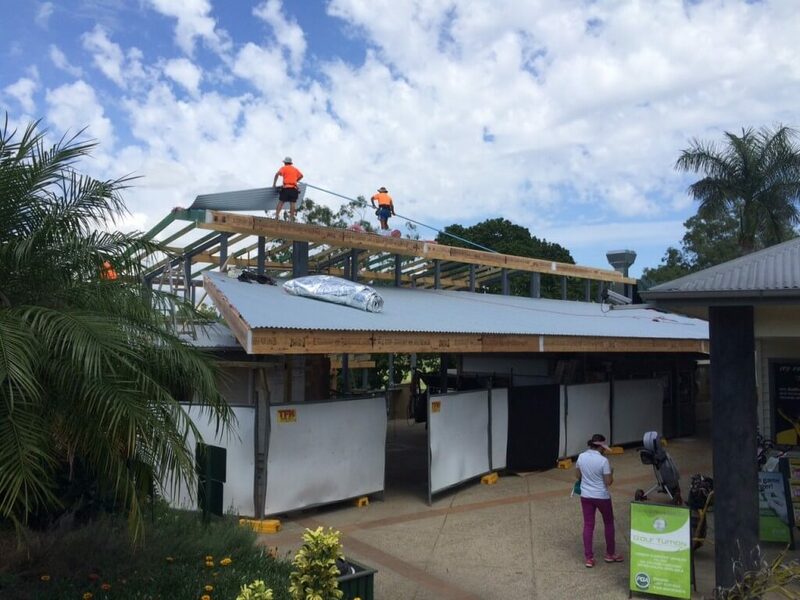 Brisbane City Council has also finished building a bridge over the 7th hole on the course, adding to the experience and course aesthetics. 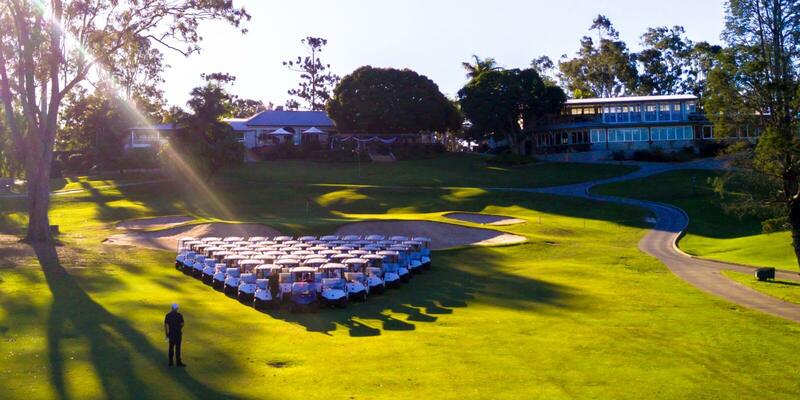 This is a feature many will enjoy, as the course attracts more than 41,000 players per year. Even more renovations and improvements are planned in 2018. 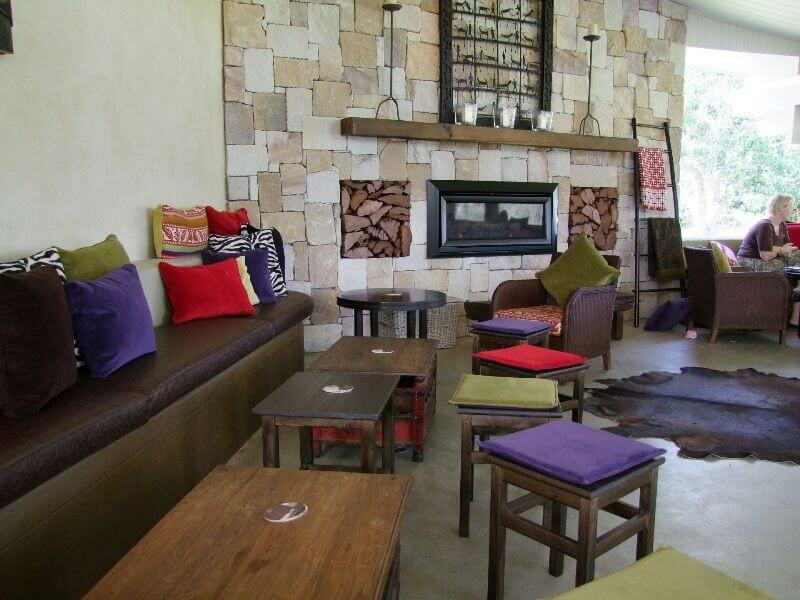 One of these is to introduce an open kitchen and pizza oven at hundred acre bar, inviting guests to catch a glimpse of their cuisine as it’s cooked and prepared for them. Our story has a bright future and an interesting history.